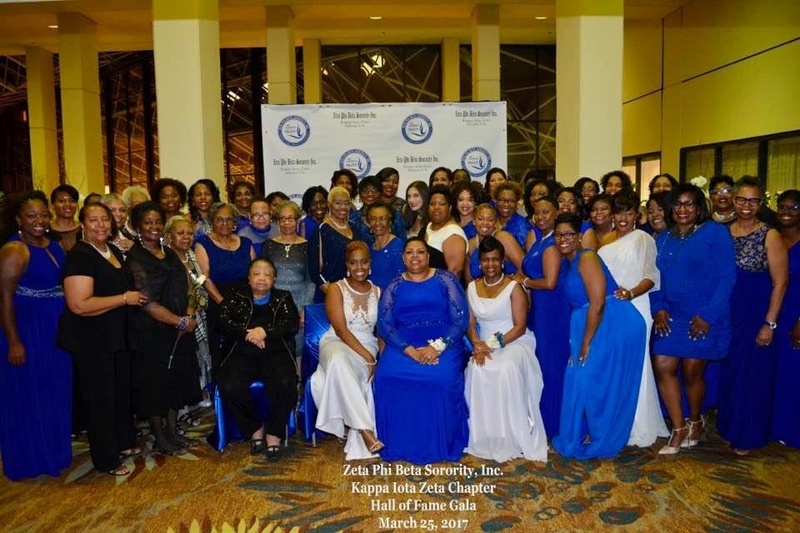 In 1992, Kappa Iota Zeta, along with Epsilon Zeta chapter, decided during Finer Womanhood month (March) to induct two members from each chapter into the Hall Of Fame for outstanding service to Zeta. The event has evolved into a formal gala hosted by KIZ. Along with the Hall of Fame inductions, the gala recognizes outstanding contributions made by new and veteran members over the course of the sorority year as well as the support of our external partners.